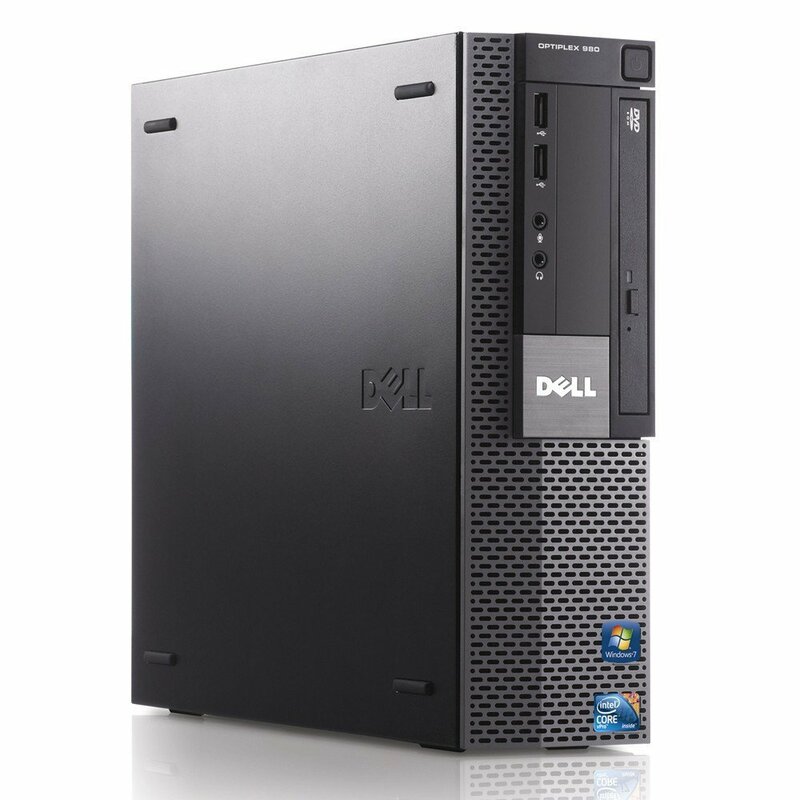 If you’re looking for a desktop, the Dell Optiplex 980 can be bought referbished for very cheap on Amazon for only $173.99. It comes with a core i5 processor, 8gb RAM, and a 500gb HDD. Dell has a long history for being highly Linux compatible, and and are one of the few major manufacturers that sell new PCs with Ubuntu Pre-Installed. 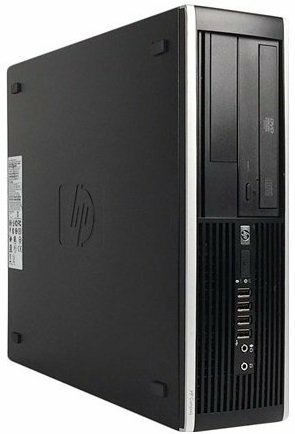 Another great refurbished deal on a desktop is the HP 8300 Elite. This one also has a core i5, 500gb HDD, and 8gb RAM. But is a bit more expensive at $188.88. Like Dell, HP has a pretty good reputation with Linux compatibility, though not quite as good as Dell. Luckily these days, most desktops with built-in graphics have little trouble with the Penguin. If you’re looking for a laptop, business laptops are usually a good place to look for Penguin friendliness. 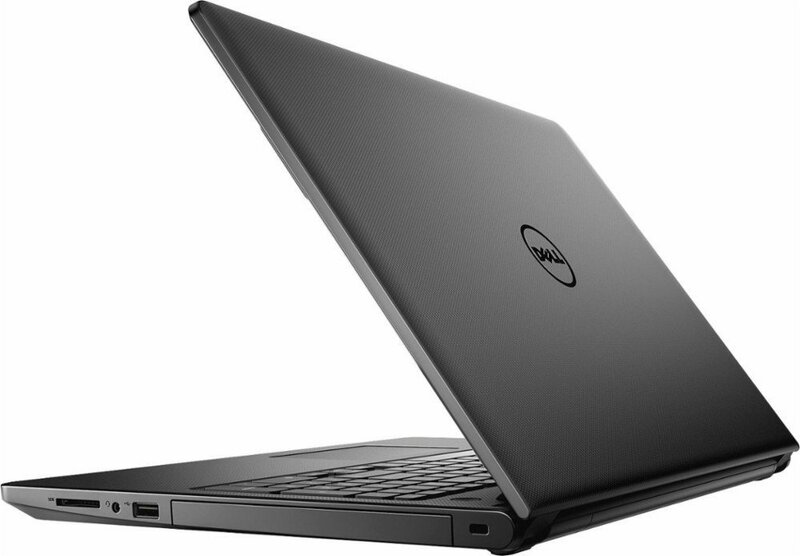 The 15.6″ Dell Inspiron is an excellent deal at only $418.00. It comes with a 7th generation Core i3 processor, 8gb ram, and a 1tb HDD. Older model Macbooks are another great choice for Linux media production. You can pick them up for a fraction of their original cost. Macs have beautifully designed hardware and are durable for many years. 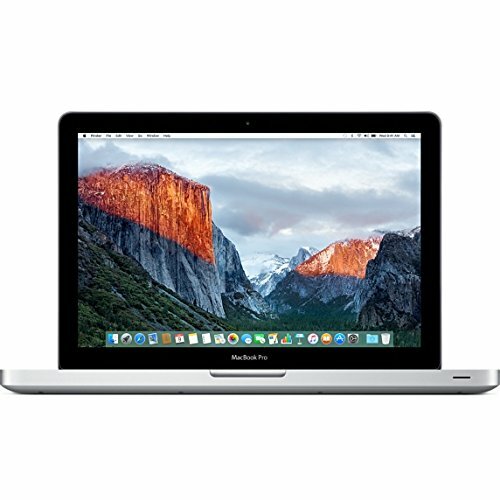 The 2012 Macbook Pro can still be purchased on Amazon for $889. This model sports a Core i5, 4gb RAM, and a 500gb HDD. Though they are not quite as easy to setup using linux, and sometimes there can be challenges with wifi, boot sectors, or video drivers, but even with all of that, once setup you can have a very high quality Linux machine. This entry was posted in Uncategorized and tagged 2017, 2018, best linux computers, budget computer repair, budget linux computer for sale, budget linux computer operating, budget linux computers, budget linux laptop, cheap linux laptop, cheap linux laptop computers, linux desktops, linux laptops on October 24, 2017 by DemonicSweaters.